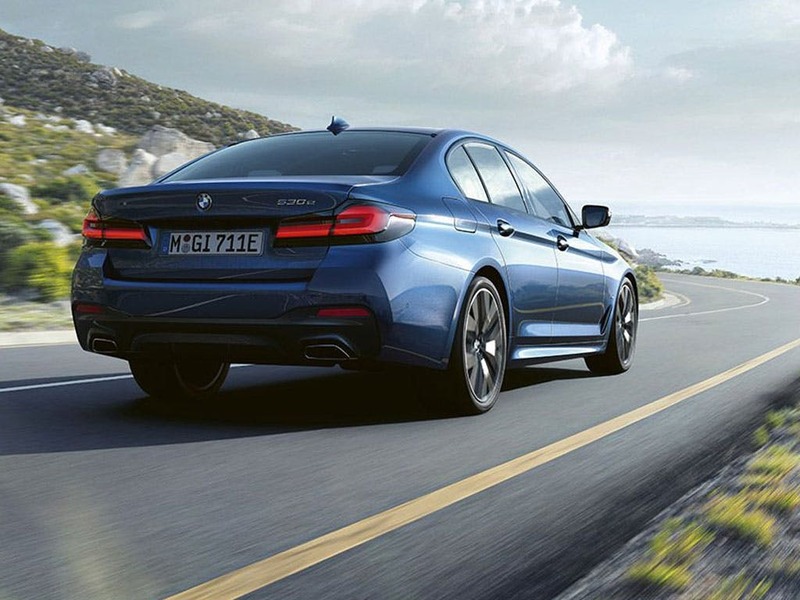 The new BMW 5 Series is here and it is another exceptional driving machine by BMW. 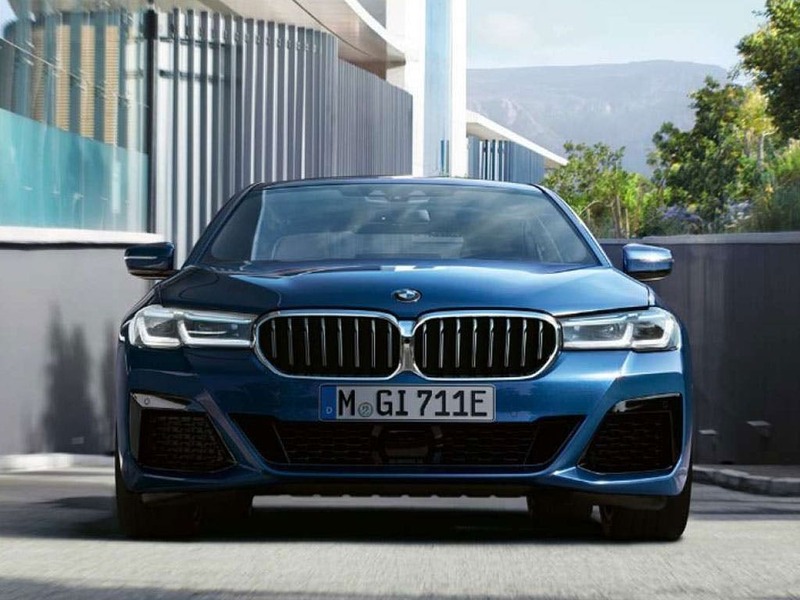 Weighing up to 100kg less than its predecessor, yet stiffer than before and benefitting from a lower centre of gravity, the new 5 Series again provides the exquisite handling balance, composure and agility that all BMWs are famed for. Visit your local BMW dealership today to experience incredible performance first hand. 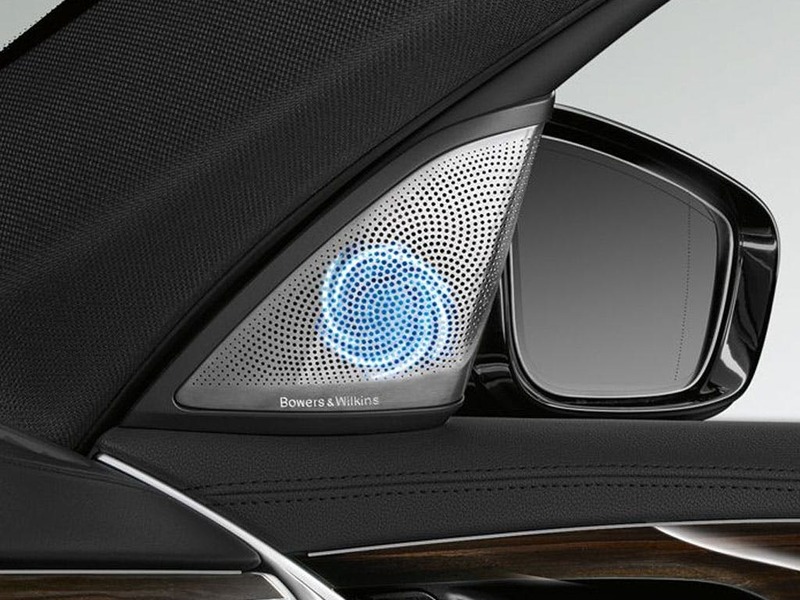 Every detail matters, view the BMW 5 Series Saloon technical specification. Download the latest 5 Series Saloon brochure. Impressive inside and out, the new BMW 5 Series Saloon has seen dramatic improvements. Interior options include comfort seats with a massage function, operated by touch sensors and material or trim upgrades if the fine craftsmanship that is featured as standard doesn’t already match your particular taste. 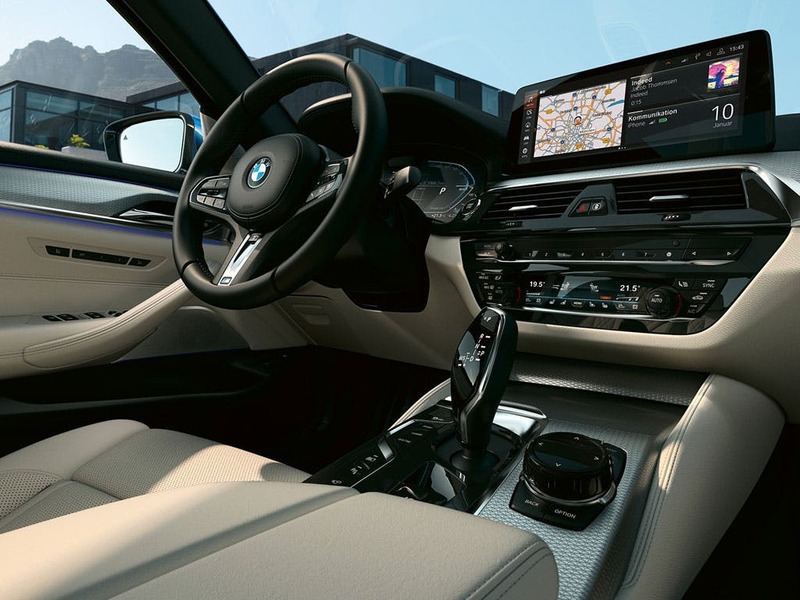 More than that, due to improvements in ride, noise insulation and technology, the new 5 Series is now even more comfortable and relaxing to drive. In other words, more sophisticated in every way. 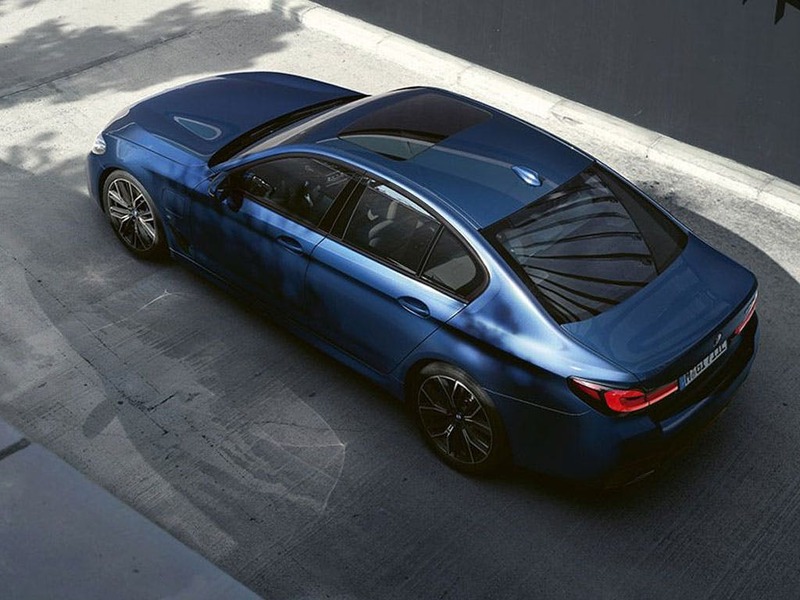 Enhanced comfort in every way, the 5 Series Saloon has more than enough space and storage for every passenger. Thanks to generous dimensions of 1,868mm wide and 4,936mm long, the new model boasts more legroom than ever before. For taller passengers, the height of 1,479mm means more headroom for all. Not only is it a comfortable ride, there are a lot of storage options too, especially with 530 litres of extra storage space in the boot. 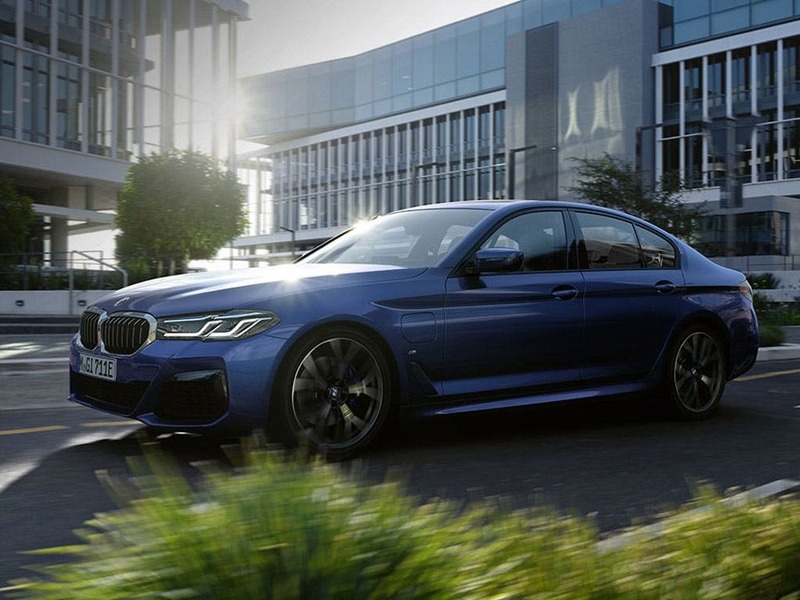 Performance is class-leading across the range, from the 190hp 520d ED that is capable of 0-62mph in 7.5 seconds and up to 72.4mpg combined, to the range-topping M550i xDrive with a 462hp, 4.4-litre twin-turbo V8 engine and 0-62mph time of just 4 seconds. 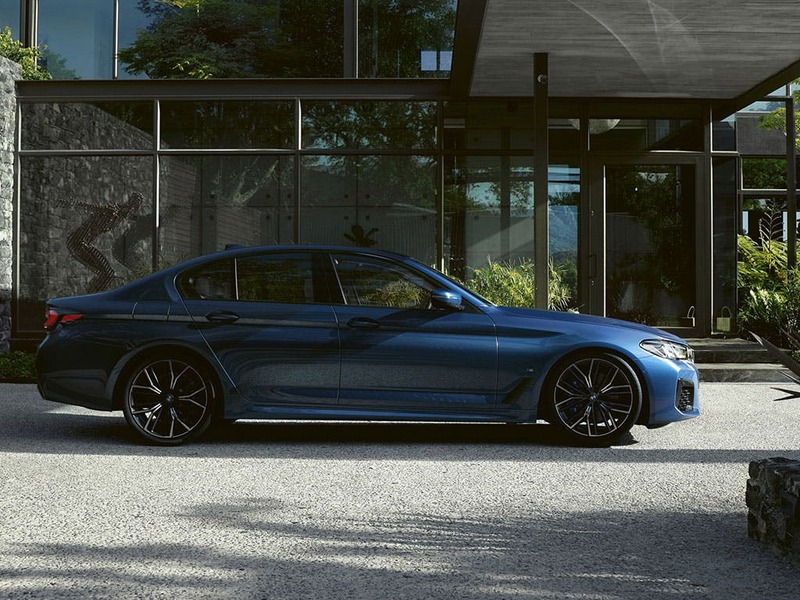 On top of speed and power, BMW have used its EfficientLightweight design philosophy to make the 2017 BMW 5 Series as light as possible, whilst also maximising the advantages of new chassis technology to improve the driving experience further still. 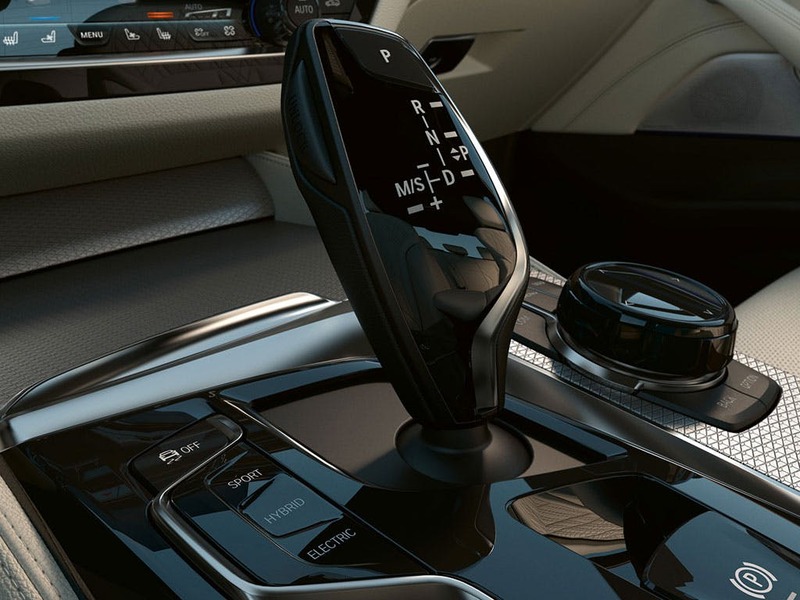 An array of top class technological features push comfort and convenience even further in the 5 Series Saloon. 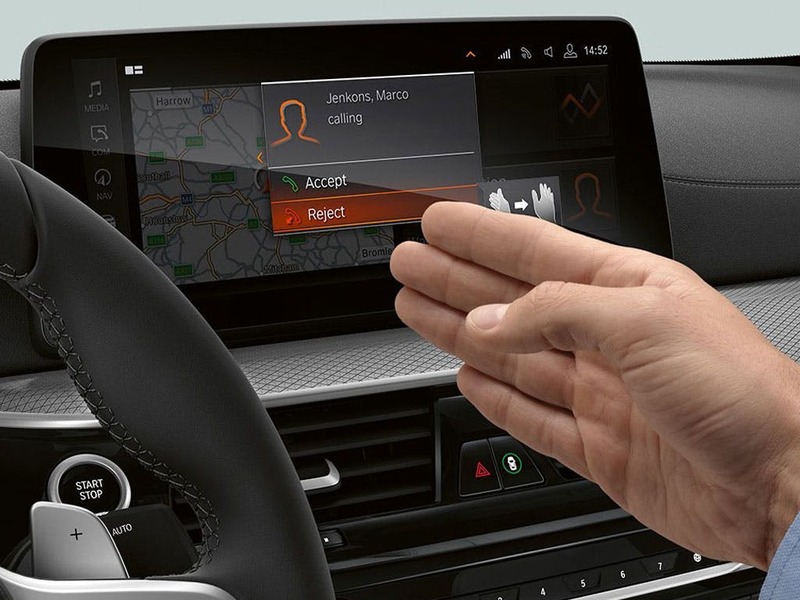 The latest generation iDrive system is available with a high-resolution 10.25-inch screen and can be controlled by touch, iDrive controller, voice command or hand gestures. The projection of the Head-Up Display is now larger and includes more information than before. 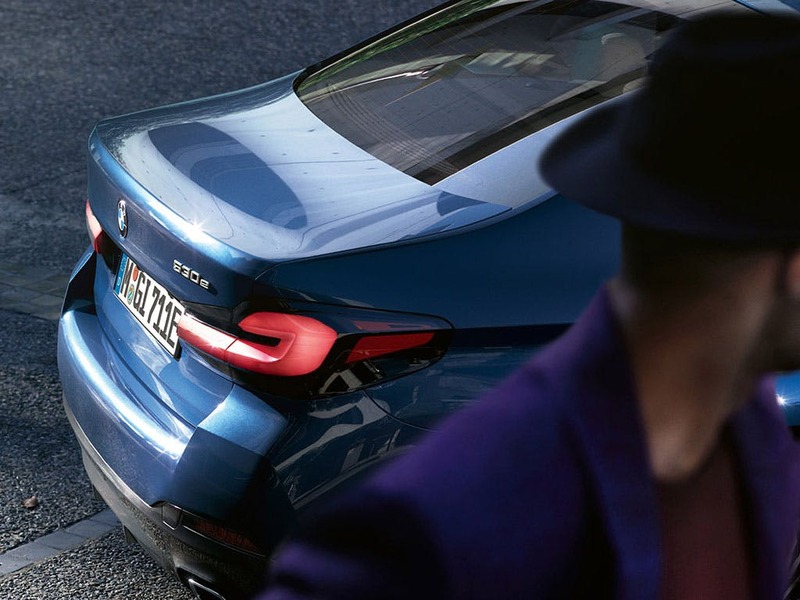 BMW’s excellent ConnectedDrive now boasts a Remote 3D View function, allowing drivers to call up a three-dimensional view around their car on their smartphone, no matter where they are. 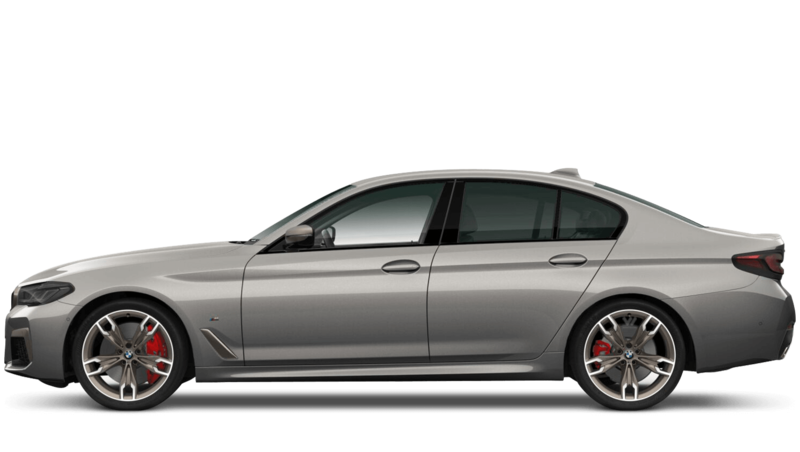 of Barons And Chandlers BMW customers that bought an BMW 5 Series Saloon would recommend to their friends and family. The experience at Chandlers BMW Brighton was great because James Wells looked after all aspects of the purchase for me, including the return of my hire car. My only comment on how to improve the service would be for other garages in the group to update the Chandlers/Baron Group website. It was frustrating to see cars still being advertised for sale despite already having been sold. This resulted in time being wasted. We were after a particular car, which was spot on, and salesman Charlie Endean was friendly and efficient. Many thanks! The salesman Filip Dimitrov was a pleasant individual who was not at all pushy and overall was a pleasure to deal with. He’s a credit to the business. I'd definitely recommend Barons BMW Watford because the sales person was friendly and made the transaction speedy without much hassle. I'd definitely recommend Barons BMW Watford to friends and family because the service I received was fantastic, and they were very accommodating to find a deal that worked for me. My experience at Barons BMW Borehamwood was memorable because we have the best deal and the car we dream for! Mr Sergio was very helpful, understanding and friendly, we were very happy to meet him and to have the deal with him! Thank you so much Barons BMW Borehamwood team! My experience at Barons BMW Hindhead was memorable because they listened to my requirements and came up with the right vehicle for me from their network of branches and they were thorough in answering all my questions. I'd definitely recommend Chandlers BMW Worthing because the team at Chandlers always look after you. Explore the 5 Series Saloon specifications.